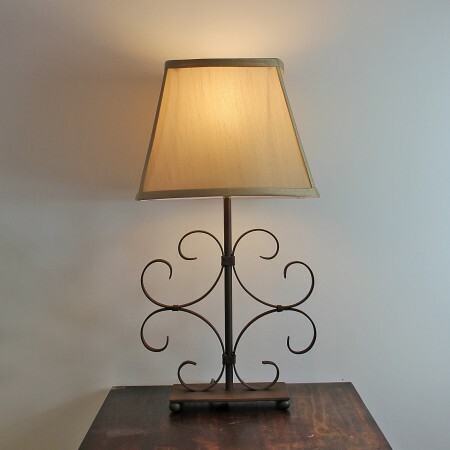 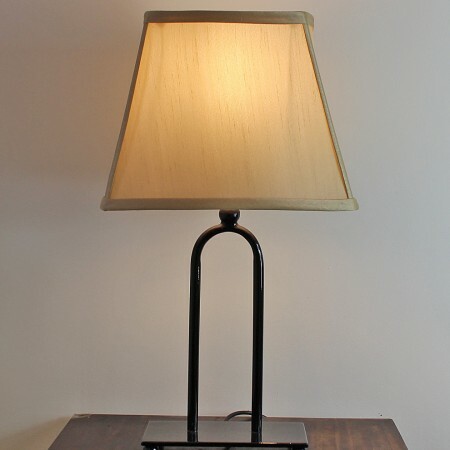 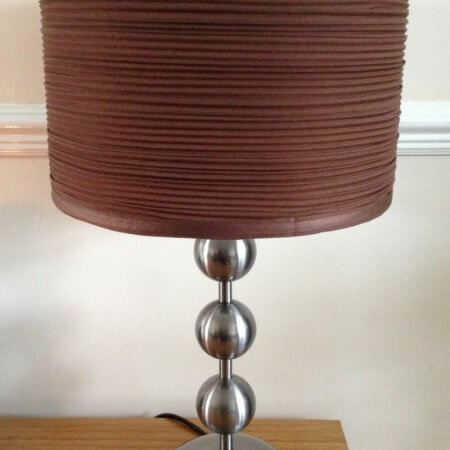 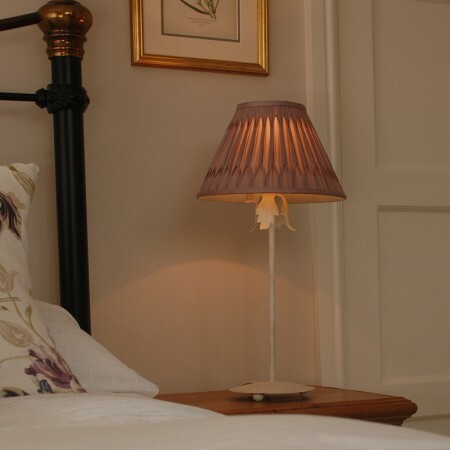 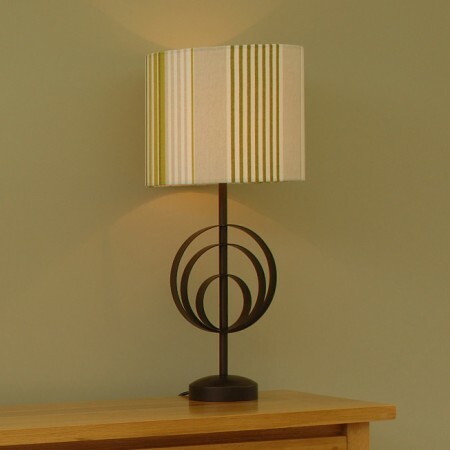 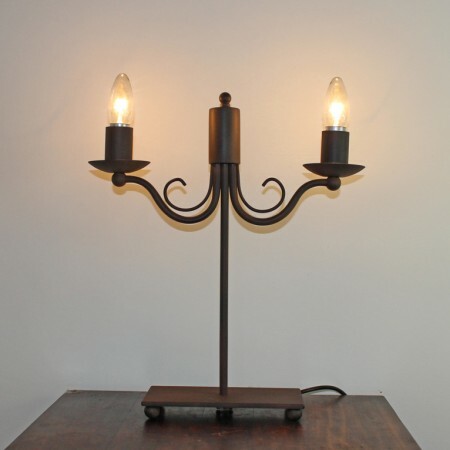 Please browse through our range of beautiful handcrafted side lamps. 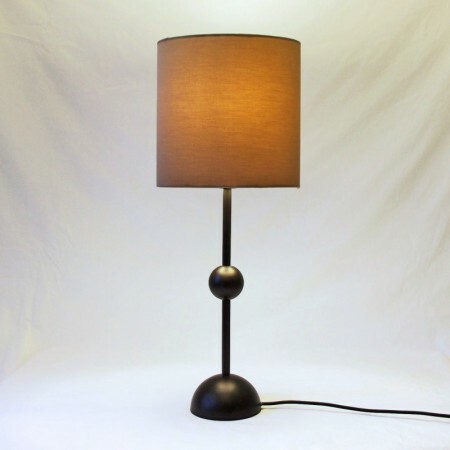 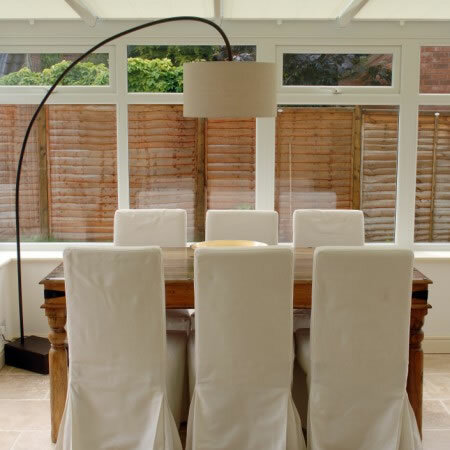 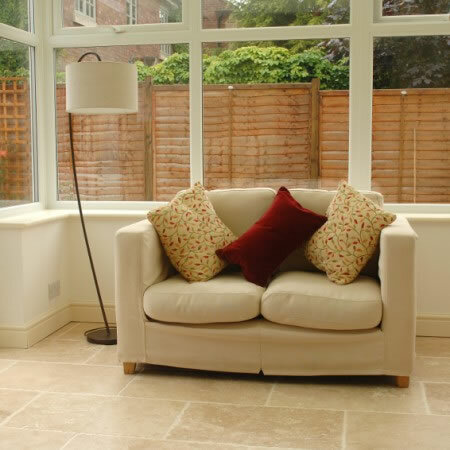 As with all Belico Lights, if there are any alterations that you would like to make, these can easily be accommodated. 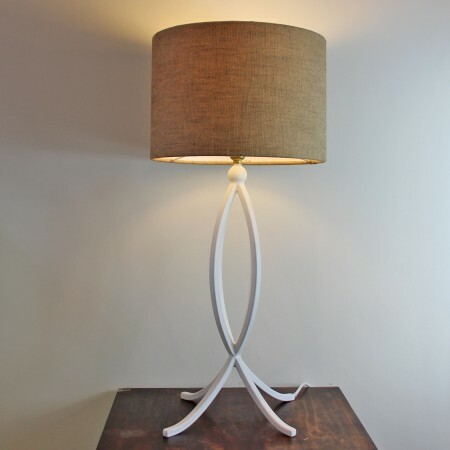 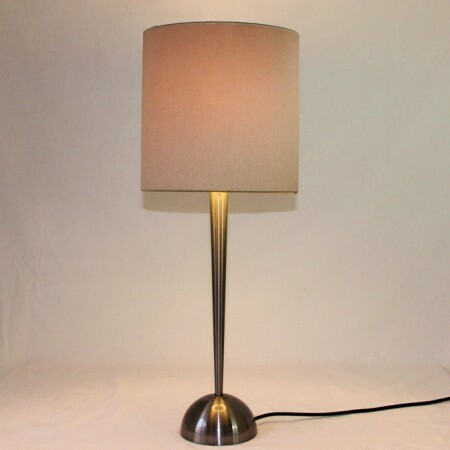 Please browse through our range of beautiful handcrafted floor lamps.